You may be wondering what exactly your gut feel is telling you. You know your intuition is telling you something but you don’t know what it is. 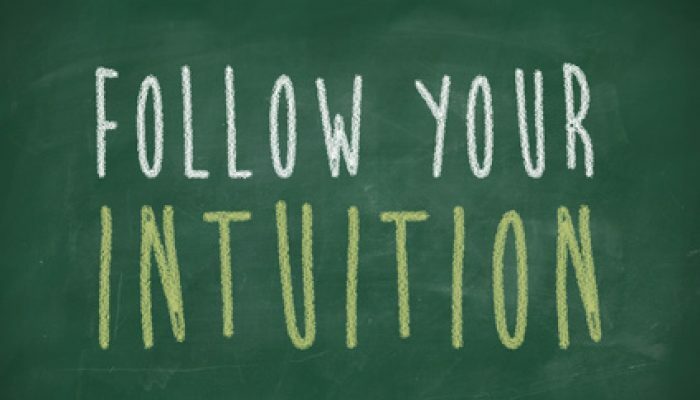 How do you trust your intuition? Do you second guess your intuition? 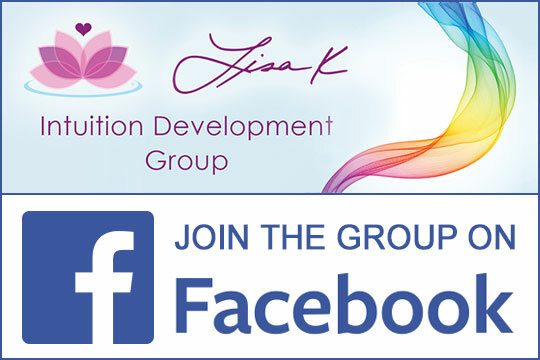 Do you feel like you’re blocking your intuition?I’ll describe to you what true intuition is like, then I’ll go over 3 main characteristics of intuition and finally give you an exercise you can practice getting to know your intuition and what it is telling you.